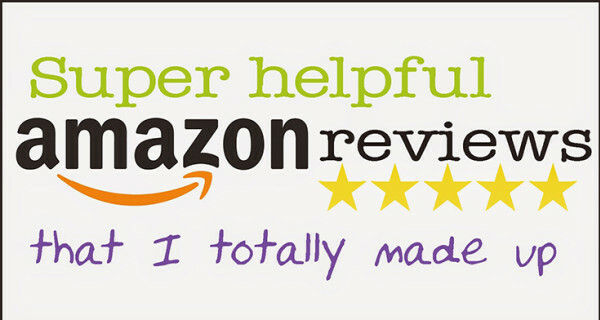 We discuss everything Amazon Reviews, Amazon Reviewing Policies, Amazon Seller & Reviewer tips - all contributed by our moderators and guest authors. 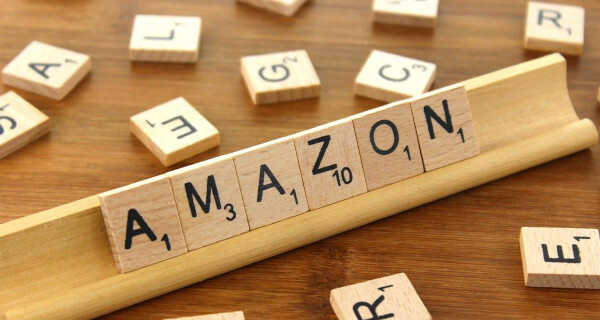 Amazon has rolled out new incentivised review guidelines to three marketplaces; Canada, the United States, and earlier this week the United Kingdom. 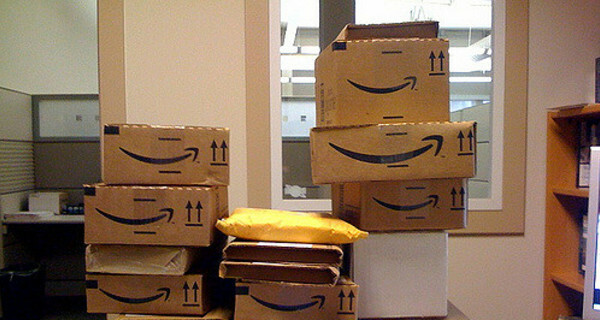 This hasn't changed much other than how LootHoot's process aligns with Amazon's new changes. Read about it in this post. Let LootHoot help you get more sales, Amazon customer reviews, and compete in a crowded marketplace. So how do I avoid having my review removed by Amazon? Take pictures and include them in your review. Yes, we have seen some of the worst offending reviews last just because of a few images.